24/09/2018 · Cmd Hack Password How to hack wifi password: Hello Friends, In this article we will share some tricks that can help you to hack wifi password using cmd.... 24/09/2018 · Cmd Hack Password How to hack wifi password: Hello Friends, In this article we will share some tricks that can help you to hack wifi password using cmd. Cracking the much stronger WPA/WPA2 passwords and passphrases is the real trick. Reaver-wps is the one tool that appears to be up to the task. You'll need that command-line comfort again to work... 24/09/2018 · Cmd Hack Password How to hack wifi password: Hello Friends, In this article we will share some tricks that can help you to hack wifi password using cmd. How to Open Password Protected PDF File without Password. Cannot open password protected PDF file secured with powerful unknown password? Whether you have found any effective methods? If not, two ways introduced in this article are available for PDF users to open encrypted PDF file without password. Way 1: Open Password Protected PDF File with CMD; Way 2: Open Encrypted PDF File with Password... 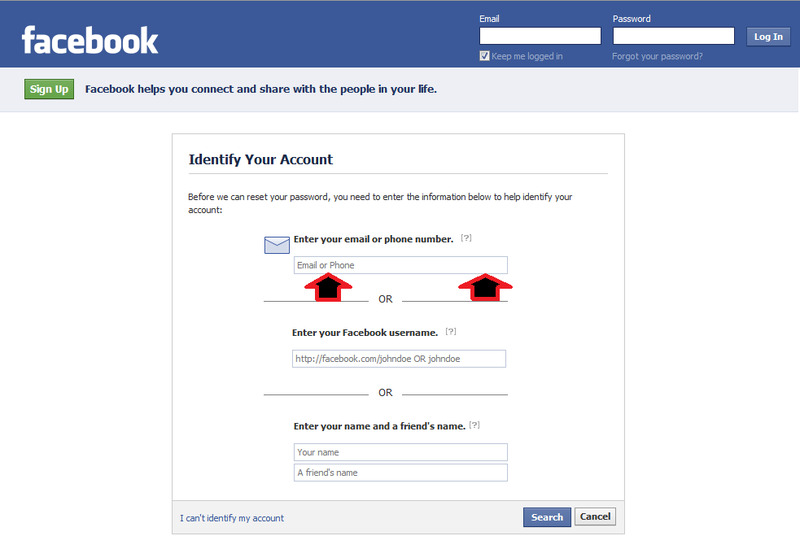 The password is compared against the user's account name, the host name, the user's first and last names, and against various information about the user returned by the finger command. Step 4: Rename cmd.exe to osk.exe. Now I'm sure you see how this works, but ill explain it anyways. Basically, when you press 'on screen keyboard' in the ease of access terminal, Windows launched osk.exe, which normally is the on screen keyboard application. 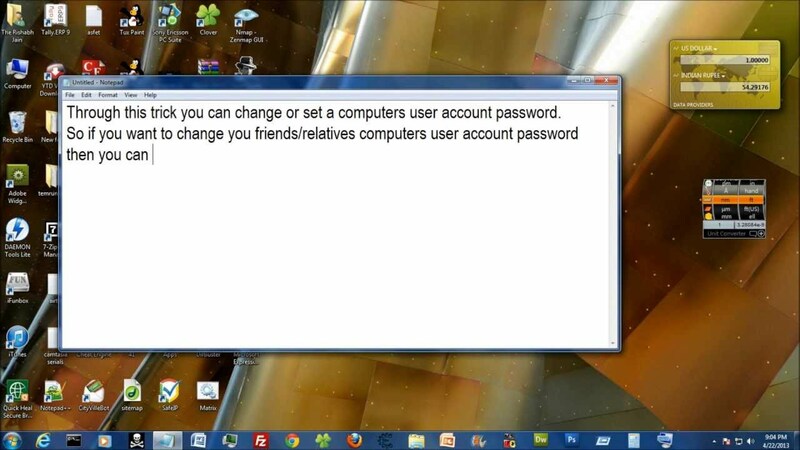 The password is compared against the user's account name, the host name, the user's first and last names, and against various information about the user returned by the finger command.